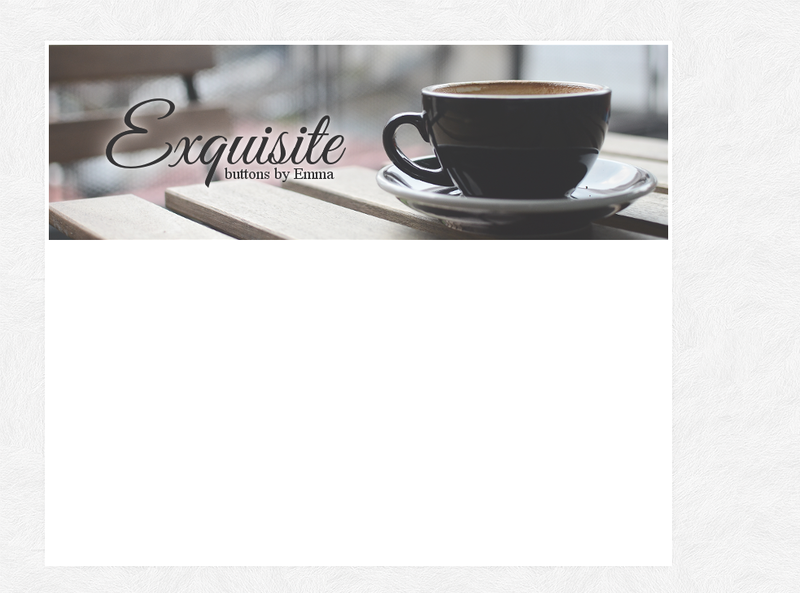 Welcome to Exquisite! This button request site was created by me, Emma, on April 10, 2015. Since then, my goal has been to provide clear and vibrant buttons for all. I put a great deal of effort into each request, and I hope that it shows. Thank you for visiting! 1. Provide credit by linking back to this page either on the button itself or in your credit section. 2. You may only ask for one button each time requests are open. 3. You must provide a Neo-related image for me to use. 4. I will not make buttons for sites with stolen content. Please neomail me if you have any questions. I will reply to indicate that your request has been accepted. I will not reply to those who fail to follow the rules. Thank you for requesting! I hope you are happy with your button (but please let me know if not!). 9/10 - Neomail me if you own a button site and are interested! • Layout coding, envelope, and placeholders by Monky at Bedazzled. • Banner image from Unsplash. • Background from Subtle Patterns.